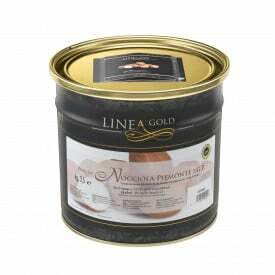 Pure hazelnut ice cream paste. IGP Piedmont Certified. Vegan ok. 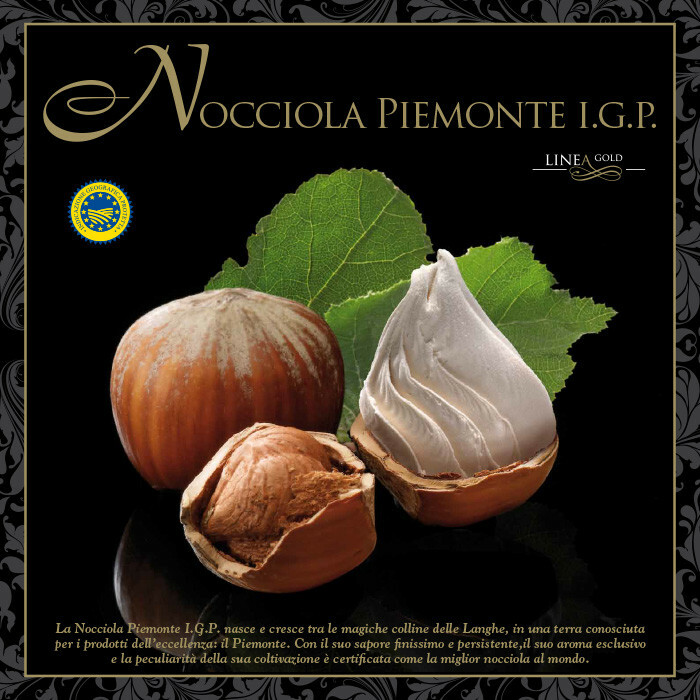 Obtained from the best hazelnuts from Piedmont, this I.G.P. paste is made with unique processing technique to keep intact its rare and unmistakable taste. dosage: 100 gr. x kg. of mixture.